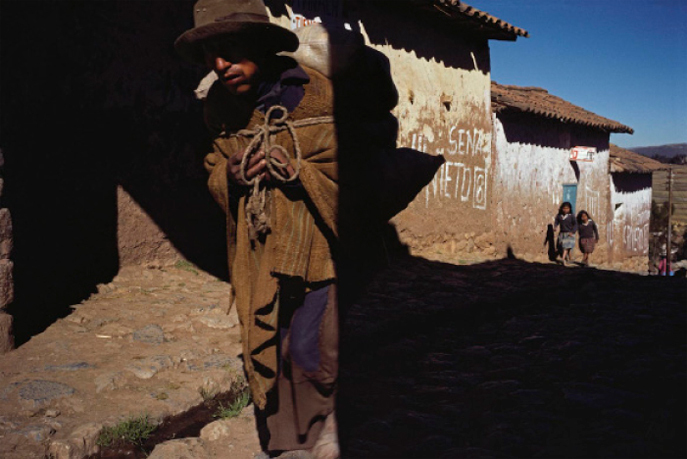 A photo William Albert Allard made in Peru while on assignment for National Geographic. I am happy to announce that I'm participating in a workshop with National Geographic photographer William Albert Allard next month in Bangkok. The workshop is being put together by Gavin Gough, a great photographer in his own rite, and promises to be a great opportunity to learn from a guy who is a brilliant photographer. I've taken a couple of workshops from Allard, at the Center for Photography at Woodstock, they are highlights of my photographic life. His work has influenced my photography in so many ways and I'm thrilled to be able to participate in this workshop with Gavin. The workshop is January 23-28. We're basing at the Ad-Lib, a new boutique hotel in central Bangkok. The workshop fee is $2950, including single occupancy rooms. Gavin's workshops tend to sell out quickly. They are meticulously well planned learning opportunities. If you're going to be in Bangkok January 23-28 and you have an interest in photography and becoming a better photographer I encourage you to head over to the "Beyond The Frame" page and checkout the workshop. 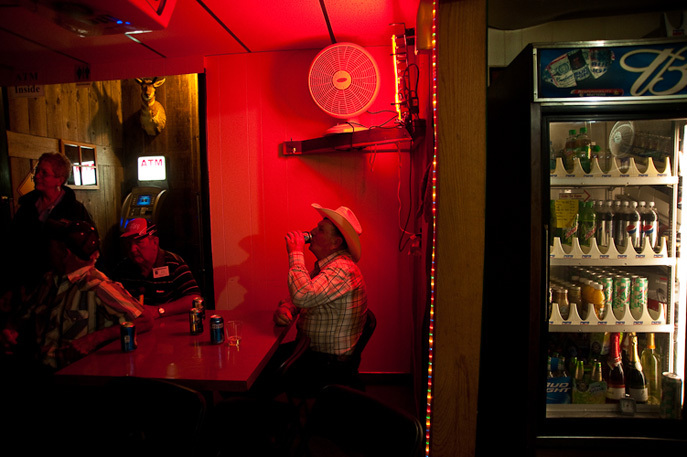 A cowboy bar in Montana. Photo by William Albert Allard.